by Mike Roberts. 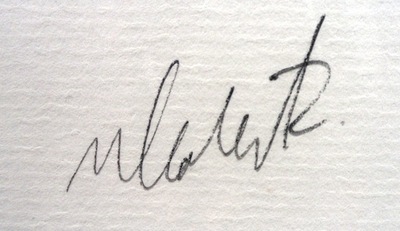 A limited Edition Photograph No. 2 of 25. 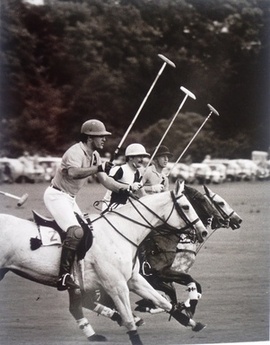 Mike Roberts is one of the longest serving polo photographers with a career spanning over 40 years. He has covered polo around the world but his principal contribution to polo photography has been at Guards Polo Club. After a long career his work is becoming well known and highly regarded and has become sought after by polo collectors and photographic specialists alike. The photographs have been printed on high quality photographic paper using traditional techniques making these examples very collectable indeed. Silver Gelatin Black & White Photograph size 28cms x 21.5cms approx. In ivory coloured mount. This mount is numbered and signed in pencil on mount by Mike Roberts.